As the journey to the crown ends, a new venture begins for the new batch of Binibining Pilipinas queens, to be proclaimed tonight at the Smart Araneta Coliseum. Nothing short of grand, the Coronation Night will be a glitzy affair, featuring a star-studded attendance, exciting panel of judges, and the crown jewels of the night, the 34 Filipinas who will vie for this year’s prestigious titles: Bb. 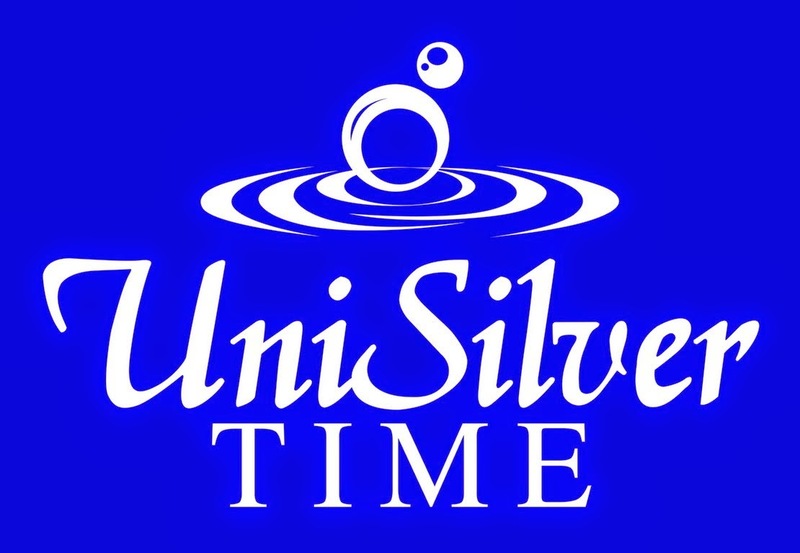 Pilipinas-Universe, Bb. Pilipinas-International, Bb. Pilipinas-Tourism, Bb. Pilipinas-Intercontinental, and Bb. Pilipinas-Supranational. The Coronation Night is a sure defining moment for candidates, being the culmination of all the activities they underwent in a span of 3 months. 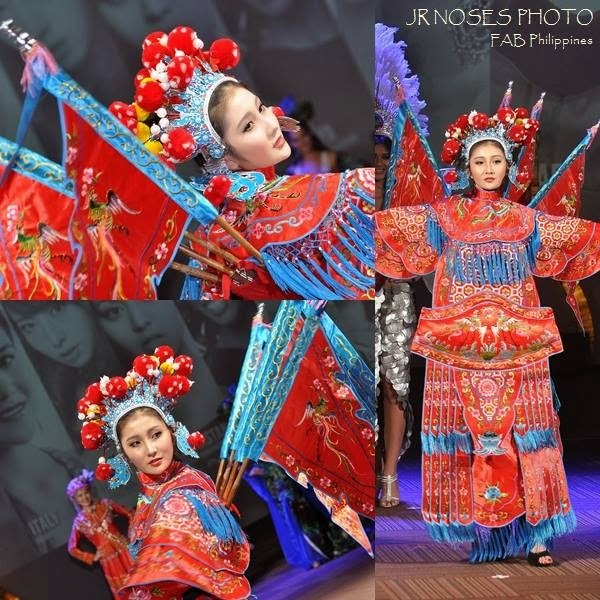 These include press and talent presentations, charity and sponsor visits, photo shoots, fashion show, parade, trainings, fittings, and television promotions, not to mention the stringent screening sessions they participated in last January. In keeping up with this year’s Cosmopolitan theme, the 52nd edition of Binibining Pilipinas will be grandiose and memorable, with a modern take on otherwise traditional pageant elements. Two of the hottest actors Xian Lim and Toni Gonzaga will host the event, joined by former Bb. Pilipinas titleholders, Venus Raj, Shamcey Supsup-Lee and Ariella Arida, with special performances from R&B singer-songwriter Jay R and The Voice of the Philippines Season 2 grand champion Jason Dy. 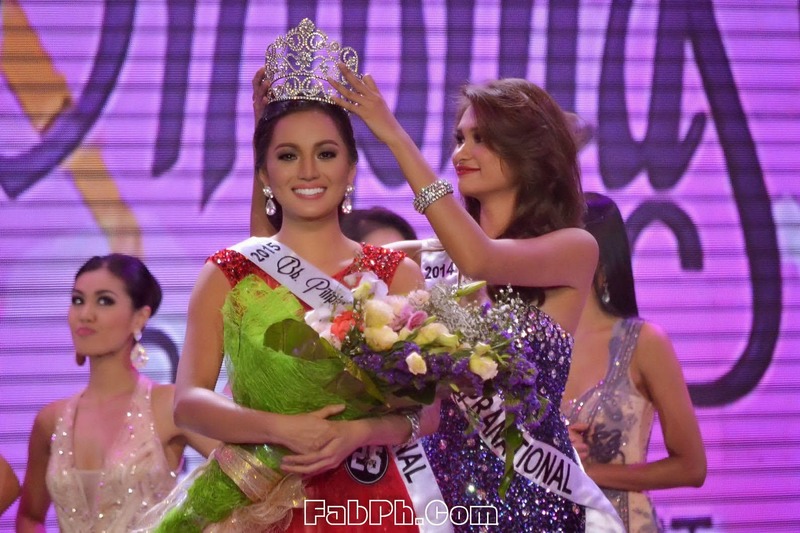 Aside from the coveted crowns, special awards are also up for grabs for beauty queen aspirants. These include Miss Cream Silk from Unilever, She’s so JAG 2015, PLDT HOME DSL Brand Ambassador, Miss Philippine Airlines, Best in Swimsuit, Best in National Costume, Best in Long Gown, Miss Friendship, Miss Photogenic, and Miss Talent. Media partner Manila Bulletin is also giving a cash prize to the lady who will be proclaimed as Manila Bulletin’s Reader’s Choice. The annual Binibining Pilipinas beauty pageant is a project of Binibining Pilipinas Charities, Incorporated (BPCI), a non-stock, non-profit organization founded by its chair, Madame Stella Márquez Araneta. Since its inception in 1964, the pageant has become the primary instrument of BPCI in coming up with projects that benefit orphans, indigent families and other less fortunate members of society. 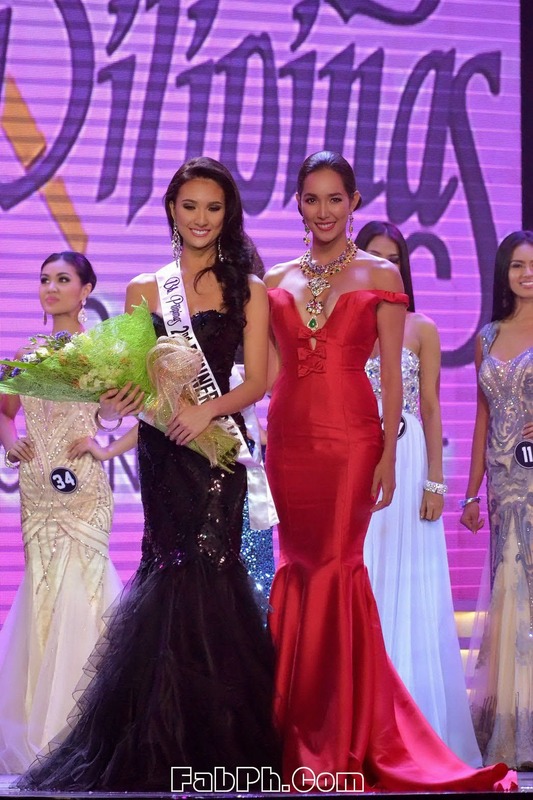 To date, it has the honor of producing two Miss Universe winners (Gloria Diaz in 1969, Maria Margarita Moran in 1973), four Miss International winners (Aurora Pijuan in 1970, Melanie Marquez in 1979, Precious Lara Quigaman in 2005, and Bea Rose Santiago in 2013), and one Miss Supranational winner (Mutya Johanna Datul in 2013). 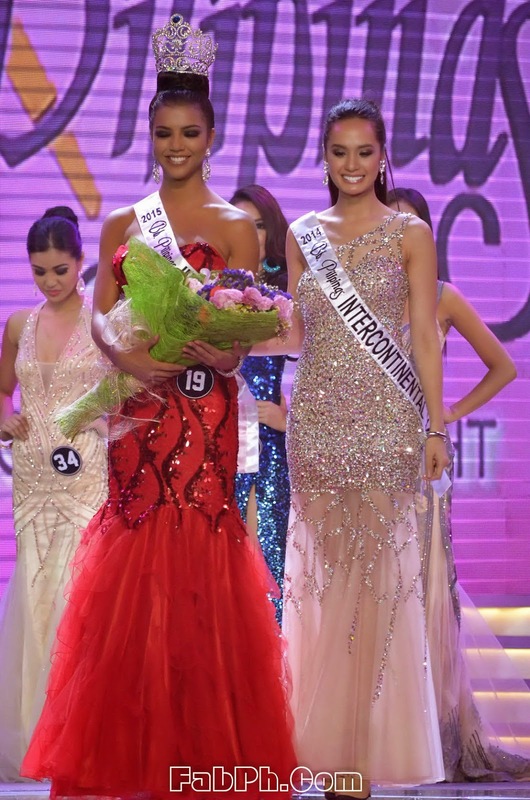 Other recent Miss Universe triumphs include Venus Raj (4th runner-up, 2010), Shamcey Supsup (3rd runner-up, 2011), Janine Tugonon (1st runner-up, 2012), Ariella Arida (3rdrunner-up, 2013), and top 10 finish of Bb. Pilipinas-Universe 2014 Mary Jean Lastimosa. 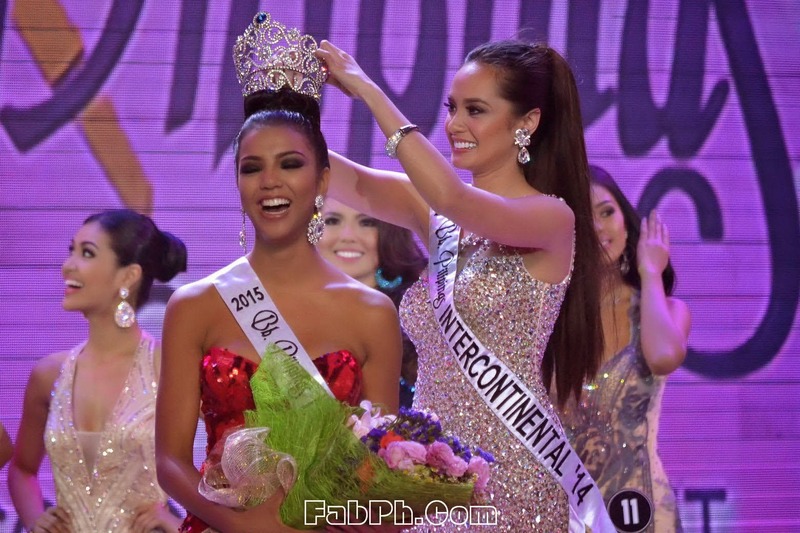 For other international titles, recent victories include Miss Tourism Queen International 2013 Top 10 finalist Cindy Miranda, Miss Intercontinental 2014 2nd runner-up Kris Tiffany Janson, and Miss Supranational 2014 Top 20 finalist Yvethe Marie Santiago. 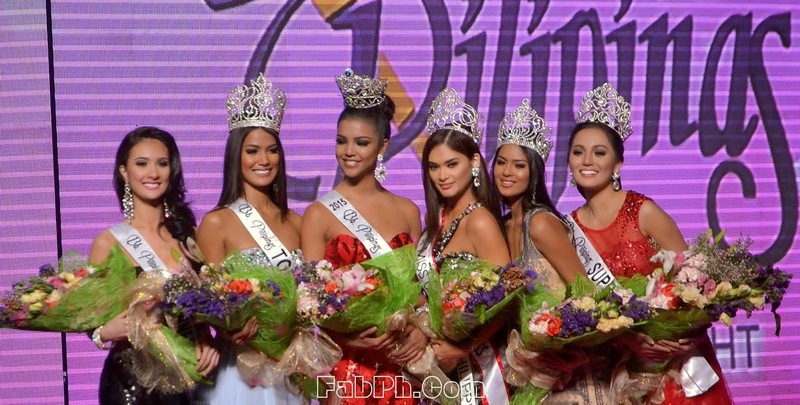 The Binibining Pilipinas 2015 pageant is presented by the Araneta Center, ABS-CBN, Cream Silk, sponsored by PLDT Home DSL, in cooperation with JAG Jeans, PAGCOR, Casino Filipino, Manhattan Garden City, Pizza Hut, Lactacyd, supported by Philippine Airlines – the official airline, Manila Bulletin – the official print partner, Sofitel Philippine Plaza Manila – the official hotel, J.A.C Motors – the official land transportation, David’s Salon, Gold’s Gym, Picture City, Dale Carnegie Training, Charter Ping An Insurance Corp., and Raymond Saldana Photography.